How to get free gifts or freebies or product from flipkart. | Study Valley - A Complete Education Blog. Study Valley - A Complete Education Blog. How to get free gifts or freebies or product from flipkart. Today here i am going to tell you How to get free gifts or freebies or product from Flipkart.Yes you are right free gifts or freebies or product from Flipkart. 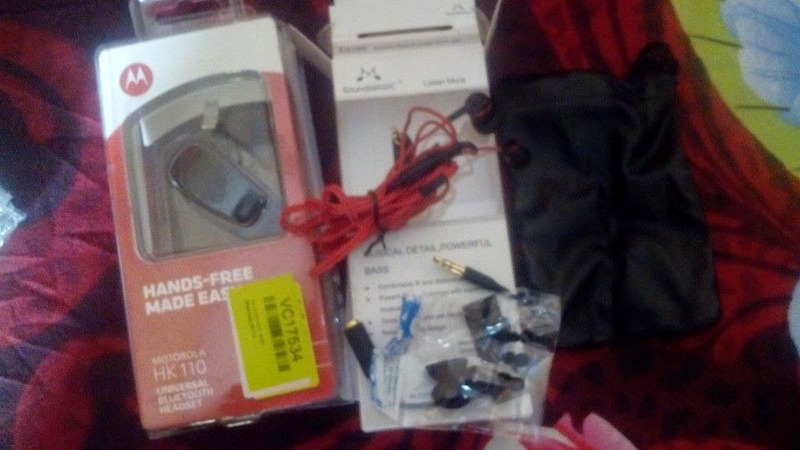 Recently i recived free gifts or freebies or product from flipkart.how i get it i am going to explain how i get free gifts or freebies or product from flipkart. So trick start here. How to free gifts or freebies or product from flipkart. 2. Navigate OFFERS ZONE tab from the menu list to avail the . 3. 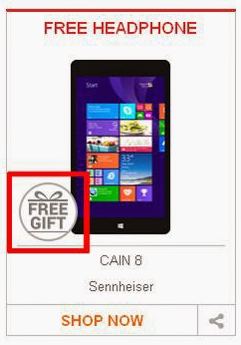 Search for your free gift items or product in the list. 4. Place your Order and select payment option to 'Cash On Delivery'. 5. Wait for sometime flipkart will call you to confrim your order.After reciving call wait for your order id and confrimation code. After update your order you will get tracking codes.Sign in your flipkart account and track yours order. Here is the catch and trick start from here. 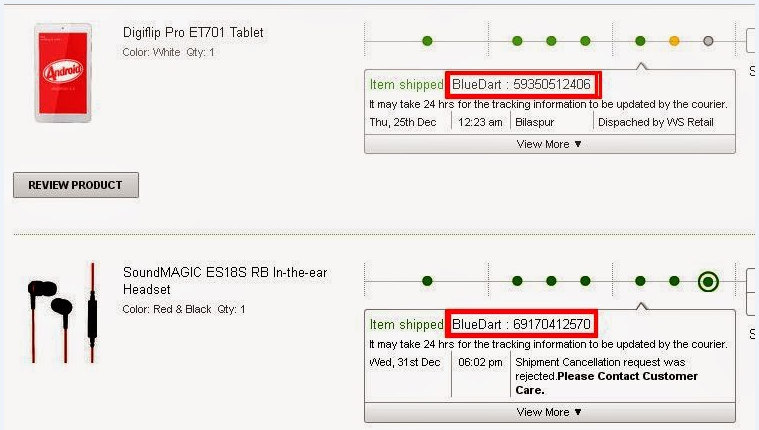 7) Here you will see your order and its free gift are dispatched.You have to notice that if both parcel are sending sepratly then trick is going to work for you.You must check here both products are send seperatly or not.If both products order number are differnt then the trick is going to work for you. 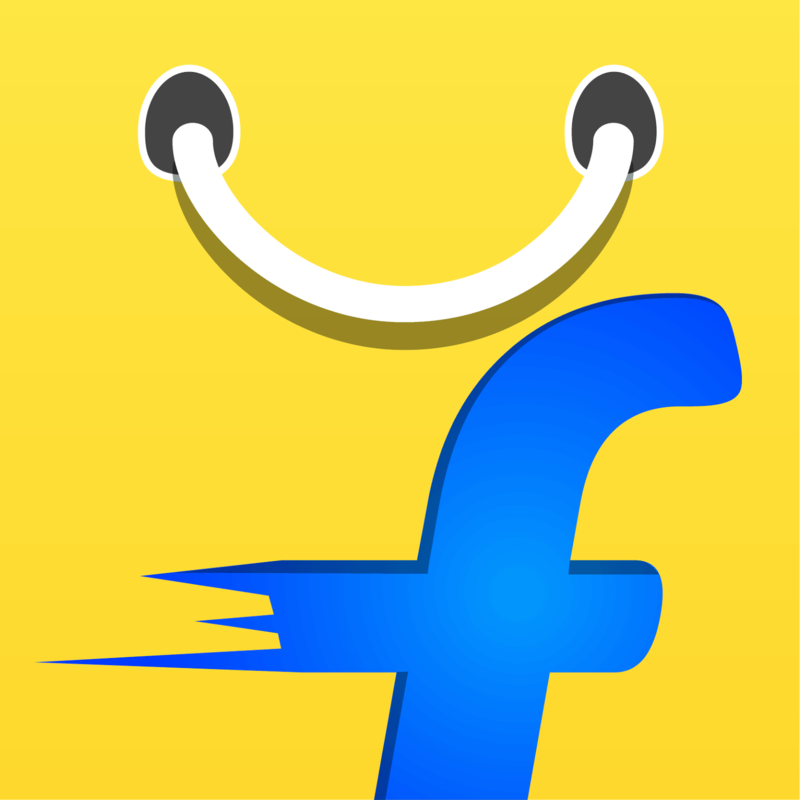 Note:- Finall step to get get free gifts or freebies or product from flipkart. 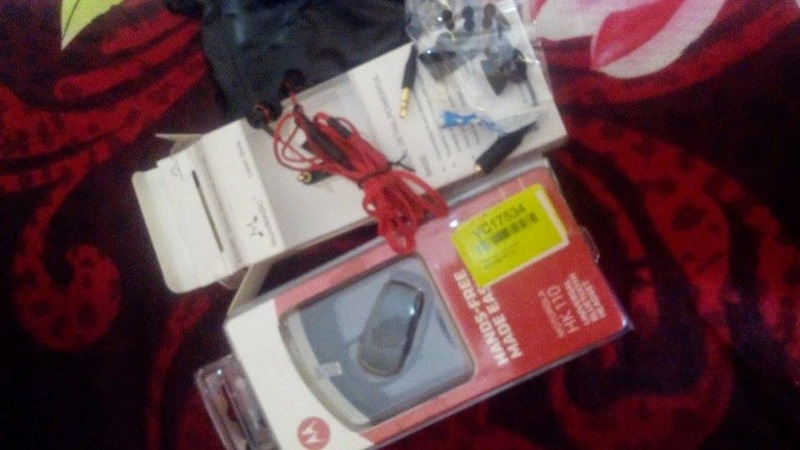 9) when corrier boy came to your house to deliver the order just recive the free gift as its free to recive and cancell the paid order .so now you have your freebies. Note :- corrier boys does not relate to flipkart so there is no issue that they will force you to recive the product. Now you have the free gifts or freebies or product from flipkart. Here i am publishing some images of proof which i recently received from flipkart. Please share it with your friends and if face any problem then comment here :) keep Visit for more tutorials and tips. Full form of Computer Hardware and Networking Devices and Terminology of Computer Hardware and Networking Devices. Important Full Forms of Computer Terminology.